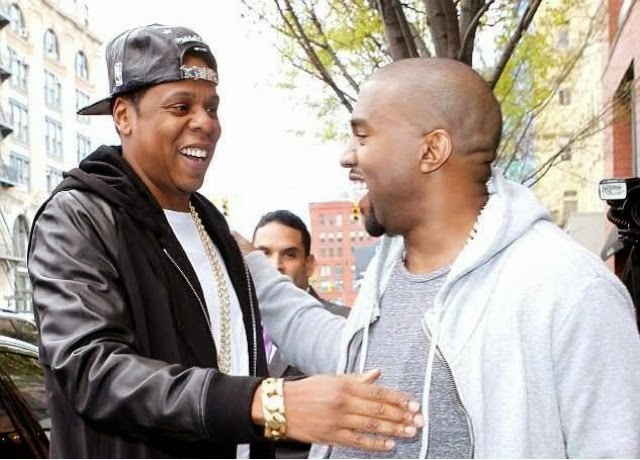 Tanea Moniquex | Celebrity Entertainment News, Fashion, Music and Advice: Jay-Z and Beyoncé refusing to attend Kanye's wedding? It was revealed the Keeping Up With The Kardashian's reality tv cameras would be rolling, Thanks, but no thanks sources are saying he told little brother Ye'. But if Kanye wants big brother to see him jump the broom, theres only one way to get him to agree, his family won't be filmed, at all. The power couple have always been private about their life and dictates what they want they want out in the open, especially about baby Blu. But are Jay and Bey making this about them? Or do they have a right? Sound off below.